One of the more interesting meetings of the show for me, Thomas “TK” Kurian, Senior Director, New Growth Platforms at Zebra Technologies explained to me how the 45 year old barcode printing organization is looking to leverage the Internet of Things (IoT) revolution to expand its asset tracking and management business beyond its humble origins. For TK and Zebra (who recently had technology from their active/passive RFID business deployed in a location-based services (LBS) app for the NFL called “Next-Gen Stats” that provides positioning data to within 6 inches) the IoT is a platform for providing a “digital voice to physical things.” Therefore, the company’s newly formed IoT group has developed the Zebra Avatar (Zatar), which provides an abstraction layer so that loosely coupled devices can be exposed through a REST API. 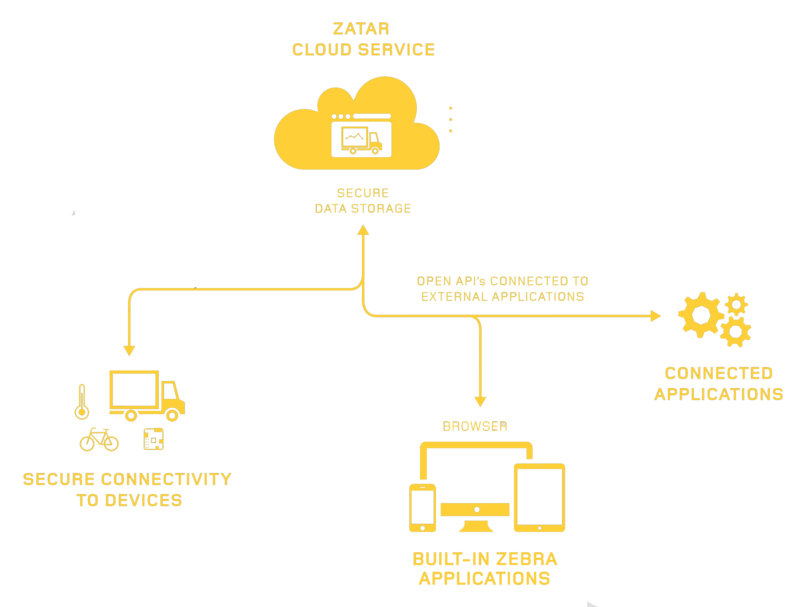 The Zatar platform leverages ARM mbed technology, which the folks at Zebra believe is the way for companies to “IoTify” themselves through connectivity tools and the cloud as the open-source building blocks work to prevents vendor lockin. Zebra sees the Zatar platform and its mbed components as a way of bridging traditional tactical resources into the IoT, in their case for applications in transportation and logistics, retail, manufacturing, and healthcare, among others. The company hopes to have a development portal released later this year. Check out a video of the Zatar platform in action below.